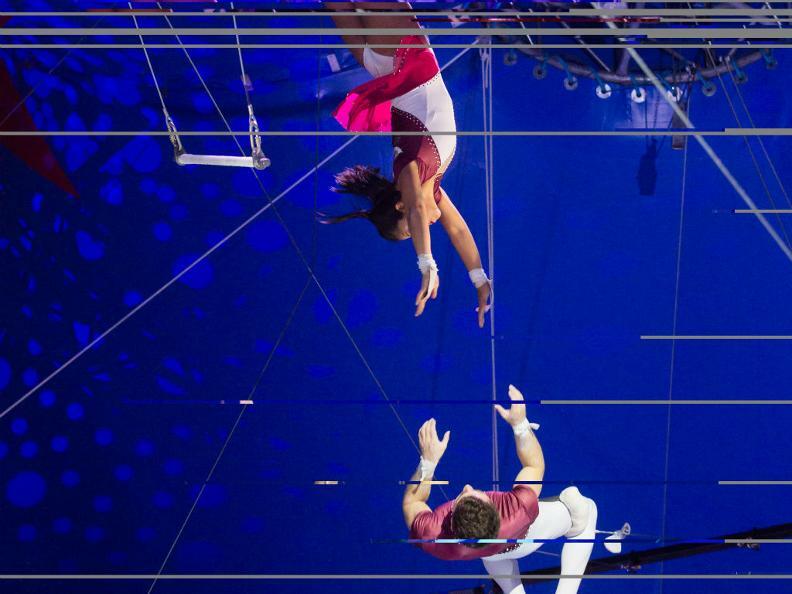 In more than 50 places, the circus sets up its tent and presents a unique program with artistic performances, traditional circus numbers and many humorous shows. Friends of the thrills and admirers of exhibitions are welcome, but also those who want to escape for a while from the daily routine and immerse themselves in a magical world. Under the management of Franziska Nock, 7th generation, and her life partner Alejandro Milla, a completely new and exciting programme was created under the motto "The World of Nock". The passion for the circus is present in all the artists who present to the public a program full of rhythm. To ensure that the experience at the circus is truly perfect and remains in our memory, the various numbers are accompanied by a traditional circus orchestra with the conductor Tadeusz Kròl (Poland). The Nock circus is convinced that with the new program it is possible to keep something traditional and intertwine it with something new. A unique, irreplaceable and authentic experience will be presented to the public.